The latest group of WWE signees have officially reported to the Performance Center. 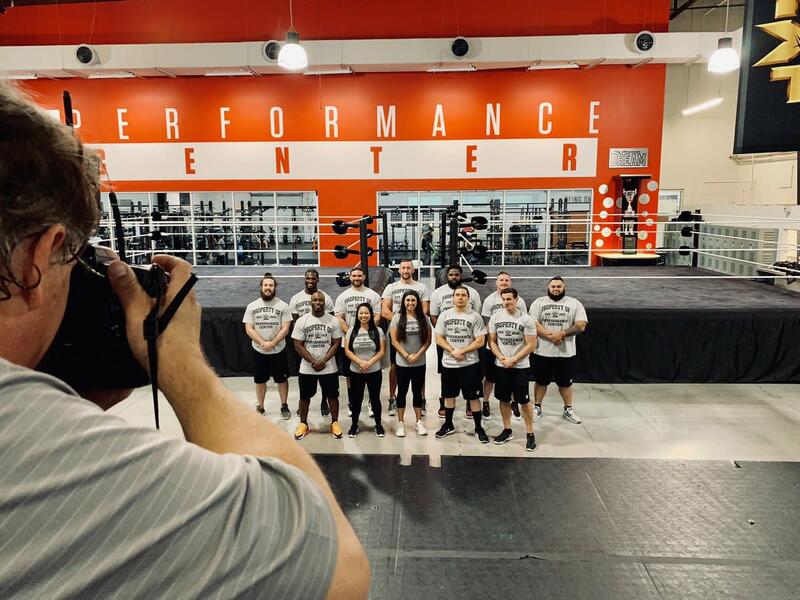 WWE announced this month's Performance Center class via Twitter today, which features wrestlers Trevor Lee, ACH, Rachael Ellering, Karen Q, Samuel Shaw, Jonah Rock, Elliot Sexton, Team 3.0 (Scott Parker & Shane Matthews), and Nick Comoroto. Former college football players Omari Palmer and Ricardo Miller, who had WWE tryouts last summer, are the two other members of the new Performance Center class. Lee officially confirmed last month that he had signed with WWE. He finished up with Impact Wrestling in November and had farewells for PWG and AAW this January but still holds the CWF Mid-Atlantic Heavyweight Championship. ACH also said farewell to AAW last month. As "Rachel Evers," Ellering took part in the 2017 and 2018 Mae Young Classic tournaments. Karen Q was an entrant in last year's Mae Young Classic as well. Shaw formerly wrestled for Impact and was involved with the NWA before signing with WWE. Rock and Sexton are both from Australia, and Rock had been a regular for PWG. 3.0 are a tag team from Canada who have also made appearances as enhancement wrestlers for WWE. Comoroto is a graduate of the Monster Factory wrestling school.